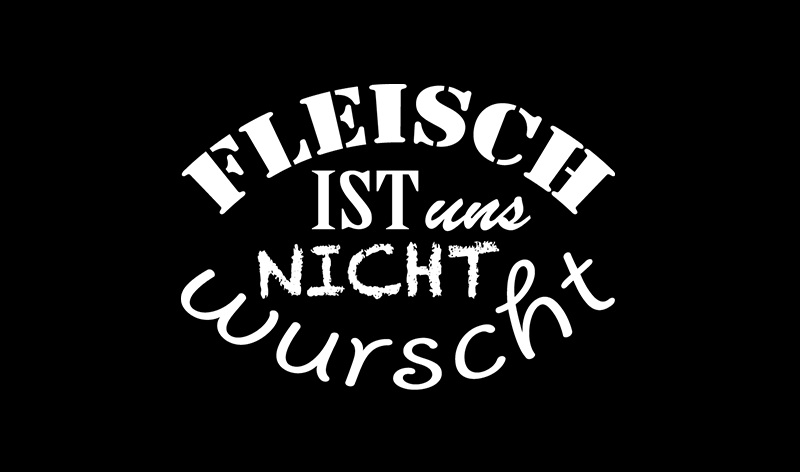 On 28/02/2019 the new WWF campaign for conscious consumption of meat “Fleisch ist uns nicht wurscht – we care about meat” was launched at the press conference. 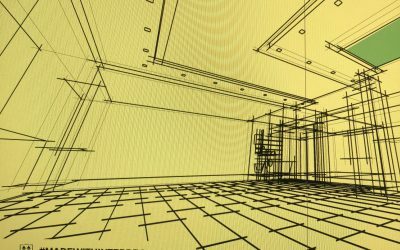 We are responsible for the implementation of the campaign website. 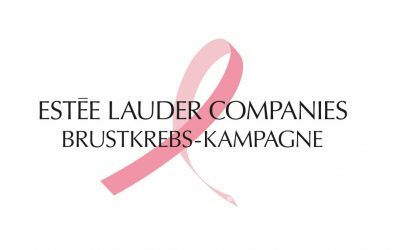 We are proud to be involved in this Pink Ribbon Estée Lauder Breast Cancer Campaign, which is active in more than 70 countries around the world. 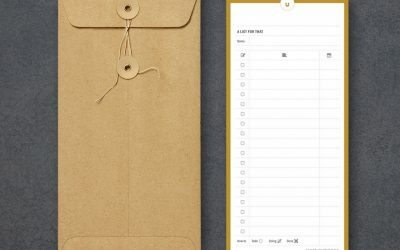 To-do lists make us more organized, more efficient in daily life. 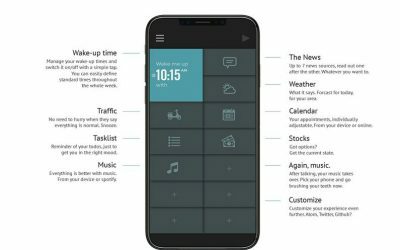 That’s why we created the to-do lists pad “A LIST FOR THAT”. 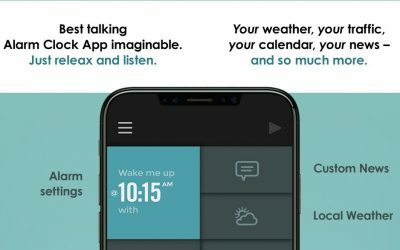 TalkClok is a new talking alarm clock app that knows you. 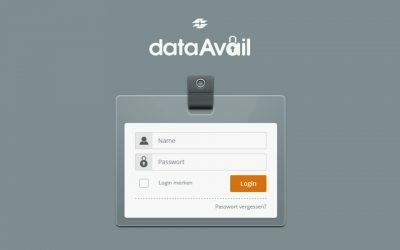 Developed by Oliver Ottner / GF iService Agency Vienna. Grafic Design ORIGINS – Agency iService current jobs. The graphic team of the agency iService is currently preparing the launch of a campaign for ORIGINS Switzerland. 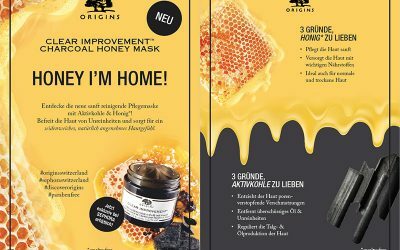 ORIGINS “Clear Improvement” will launch a new Honey Charcoal Mask in mid-October. iService Flyer Design LEAFLET bibi® Babycare. Our graphic designers are currently implementing a leaflet in 22 languages ​​for the Swiss brand bibi® Babycare. 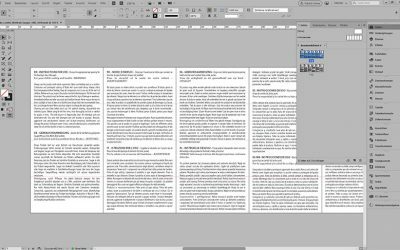 iService Vienna advertising agency & own creation: There’s a book for that. 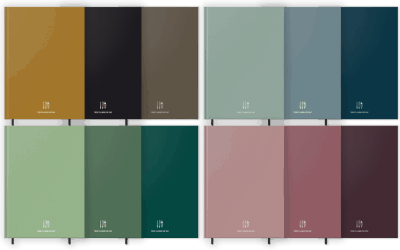 Notebooks for virtually every creative profession – Our cover options explained! 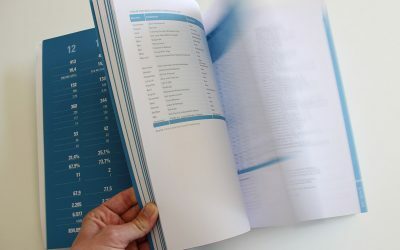 There’s a book for that – created by iService Advertising Agency Vienna. 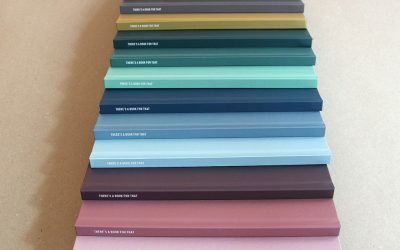 Beautiful, practical and lovingly made notebooks with a designed structure. 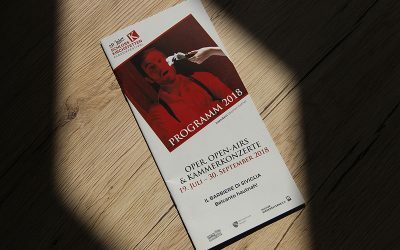 iService Media & Advertising Agency Vienna guides the Austrian Film Institute for many years and since 2005 we design the annual film business report. Since 2007, the full-service agency iService has been managing the association “Culture in Schloss Kirchstetten” and is responsible for the entire corporate identity. iService Media & Advertising Agency, creative design concept -We won the international pitch for the design of the exhibition area of the EU event “EU Week of Regions and Cities 2018”. 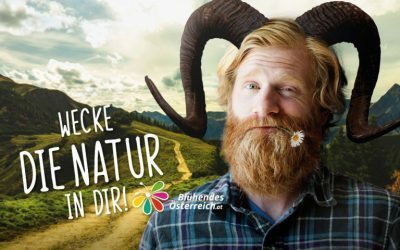 iService Media & Advertising Agency project management Blühendes Austria (Blooming Austria) – We present Austria’s largest nature adventure calendar.